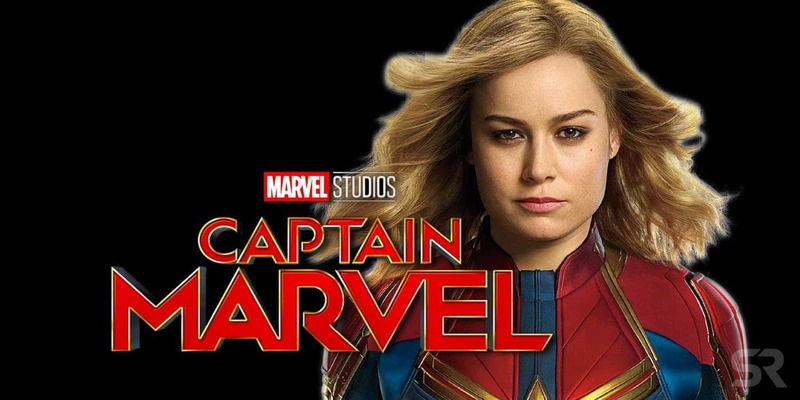 ‘Captain Marvel’ is entering its second week and it will comfortably sit at the top position of the box office. This latest Marvel movie is all set for a $69.7 million second weekend. According to the statistics, it will be the second-best second week ever for a movie opening in March. Captain Marvel’s lead actress Brie Larson plays the role of Carol Danvers. It is the first female-led Marvel Studios film. Set in the 1990s, the film sees Danvers, a Kree hero, returning to Earth where she rediscovers her past and tries to stop a war. Larson will reprise her role as Carol Danvers to battle Thanos in Avengers: Endgame later in April. We see Wonder Park opening in second place with $16.7 million for the weekend. The animated feature from Paramount Pictures tells the story of a young girl who discovers the imaginary theme park she built with her mother has somehow come to life. In the meantime, How to Train Your Dragon: The Hidden World moves into fourth place. 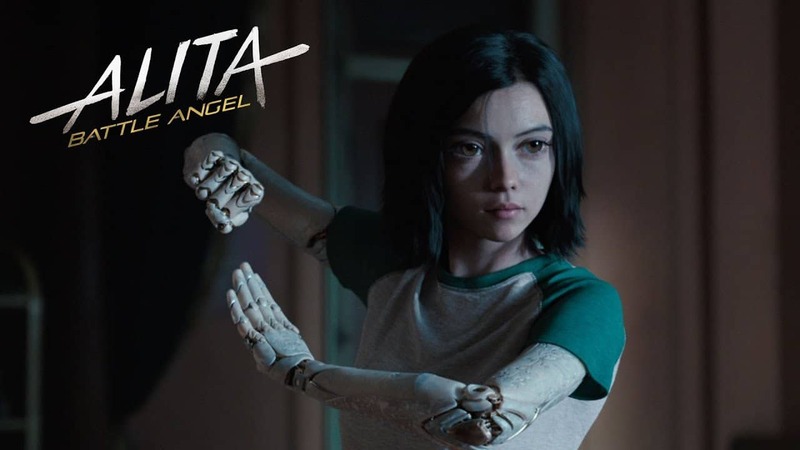 This film is expected to earn another $9.3 million, bringing its box office total to $135 million. How to Train Your Dragon: The Hidden World is the final instalment of the franchise. It is based on the books written by Cressida Cowell. 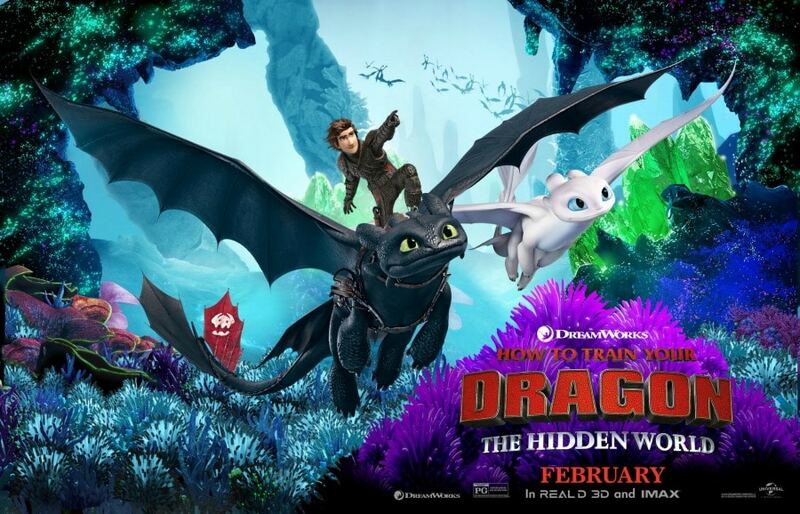 In the film, Toothless leaves Berk to search for a mythical hidden world of dragons. We also see The LEGO Movie 2: The Second Part slipping into eighth place this weekend with $2.5 million, which brings its box office total to $101.7 million. 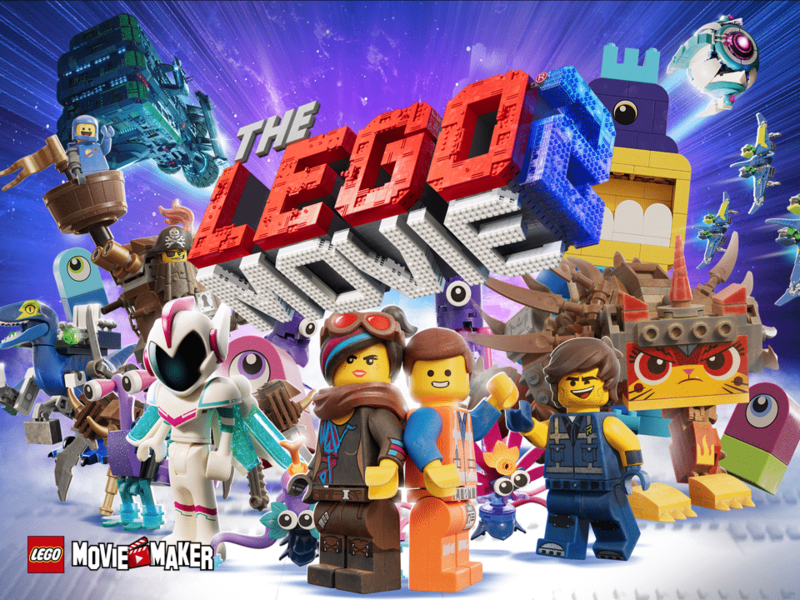 The LEGO Movie 2: The Second Part is the fourth feature film in the LEGO franchise and the first direct sequel to 2014’s hit The LEGO Movie. Phil Lord and Chris Miller, who directed the first film, return to writers and producers on the sequel. Mike Mitchell directed this film. 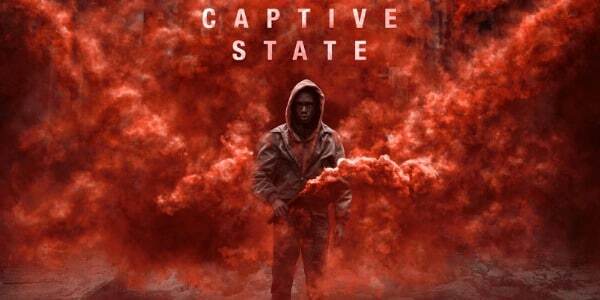 We also have a sci-fi thriller Captive State, which opens in seventh place. This film is written and directed by Rupert Wyatt. In this movie we see a Chicago community rebelling in a world where Erath is ruled by aliens. It will open with $2.1 million.